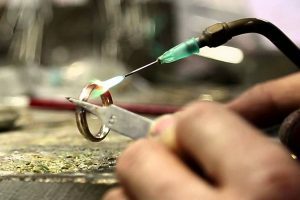 Jewelry Design Gallery offers jewelry repair, bracelet repair and ring sizing services since 1984. There is no job too small or too large for us to do. Whether its ring designing, ring sizing or chain repair, we are your jewelry repair experts. Our knowledgeable expert jewelers work with sterling silver, platinum, 18K, 14K, 10K, white, yellow or rose gold. 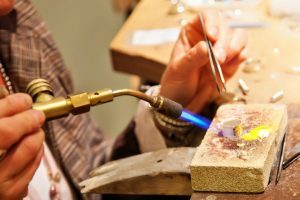 We offer the best in jewelry repairs in Monmouth, Middlesex and Ocean Counties. To resize ring or re-mount stones, you can trust in our master expertise and impeccable customer service! 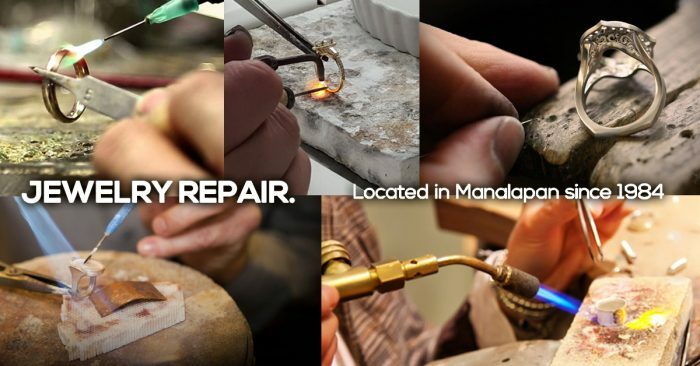 For a free estimate, call 732-536-1184 or visit us today for all your custom jewelry repair needs.